BBQ season is now in full force! I love BBQ’s. And this delicious marinade from Jamie Cooks it Up was so amazing. 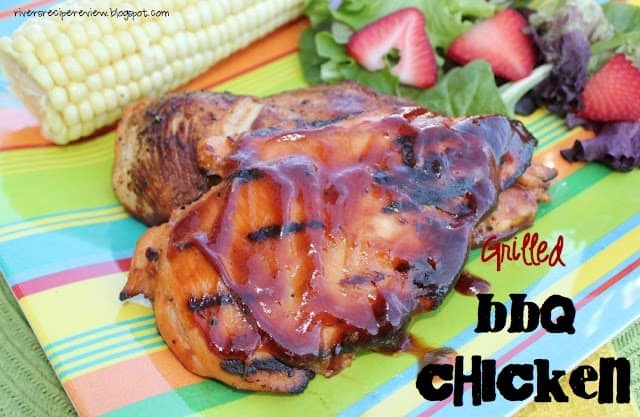 When I saw that this recipe had orange crush soda in the marinade, I had to give it a try! I was dividing my chicken up on Wednesday and we were having the BBQ Sunday. I thought why not marinade the chicken until Sunday?? This chicken was perfect. It was so moist and grilled perfectly. Although my hubby does have awesome BBQ skills! When I use a store bottled marinade (Sweet Baby Ray’s is the BEST) I feel like I am cheating a little. May try to find a homemade sauce to try next time. But we all love easy right?? 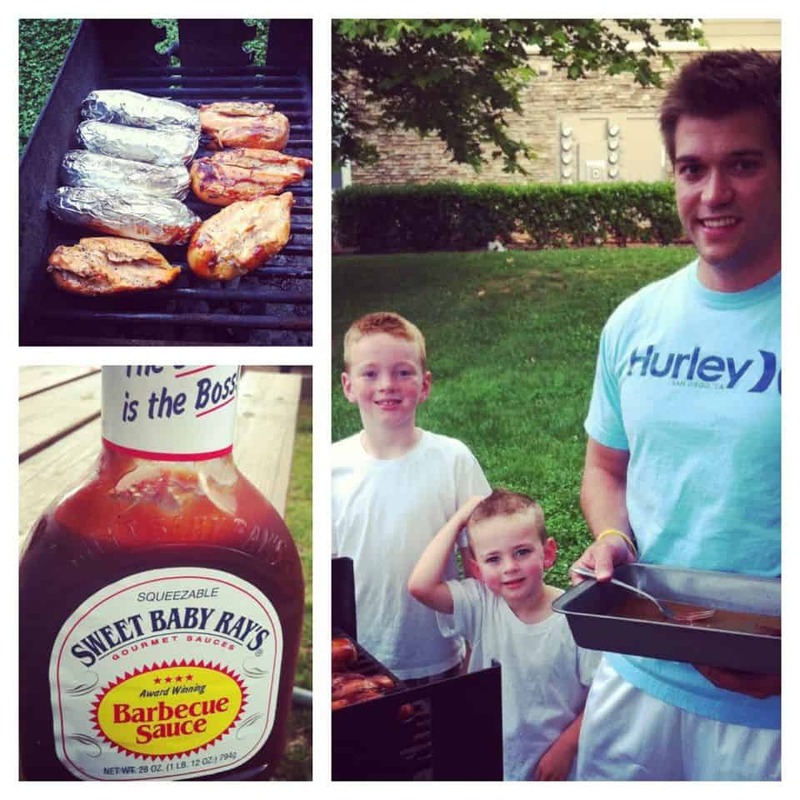 Things I may do differently next time: Possibly try to make a homemade BBQ sauce. Will I make it again? Yes! Look so delicious <3 Will surely try this in my next outdoor party. Thank you so much !! !